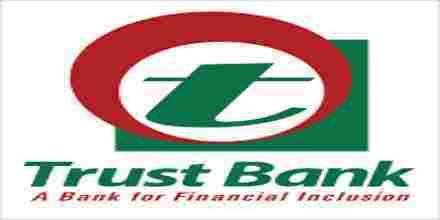 Primary objective of this report is to analysis Foreign Exchange and Risk Management of Commercial Banks, here focus on Trust bank limited. Other objectives are to capture all types of existing procedures regarding L/C opening, L/C Advising,Reimbursement Authorizations, Payment Instructions, Export Bill Collections, Negotiation etc. Finally focus on the problems associated with the foreign exchange business and document the Schedule of charges in the case of foreign exchange business.